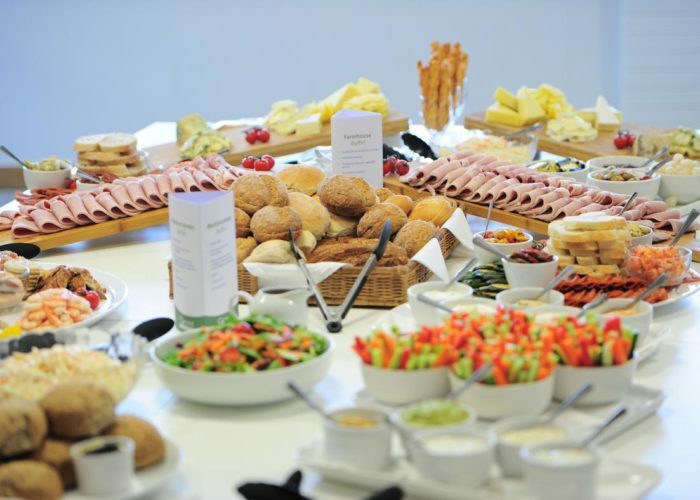 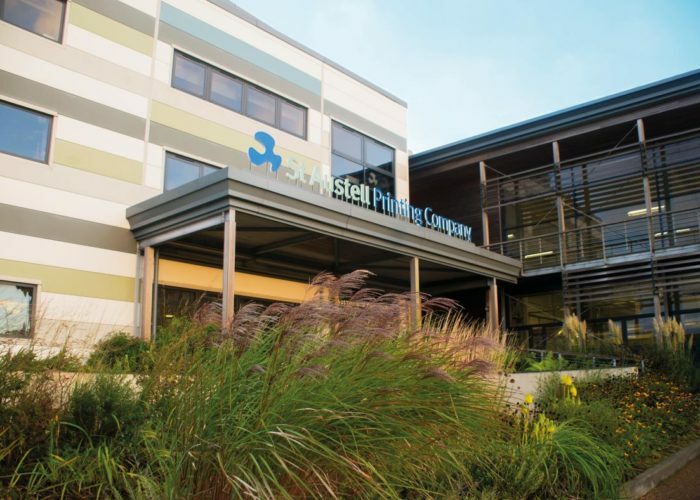 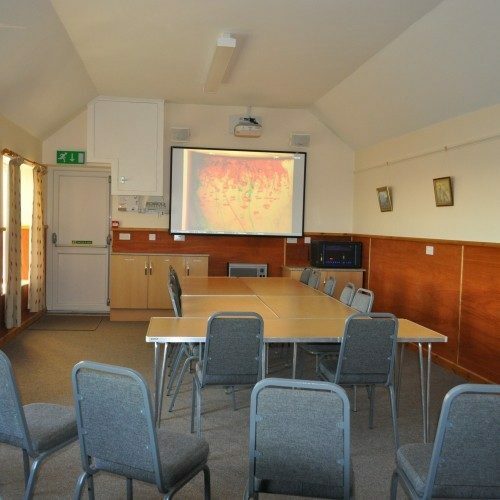 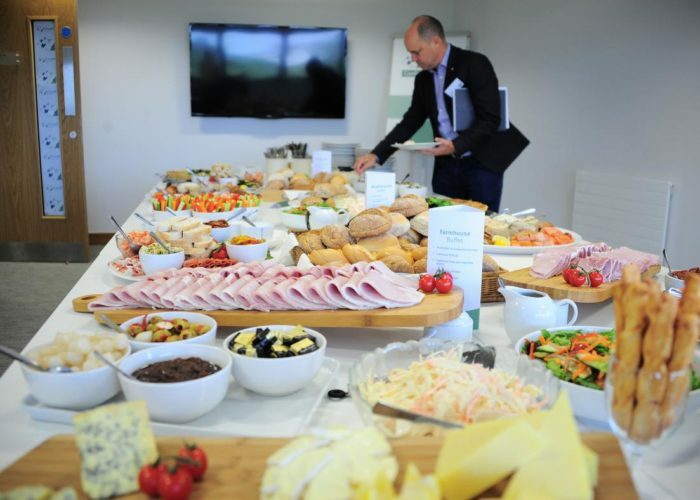 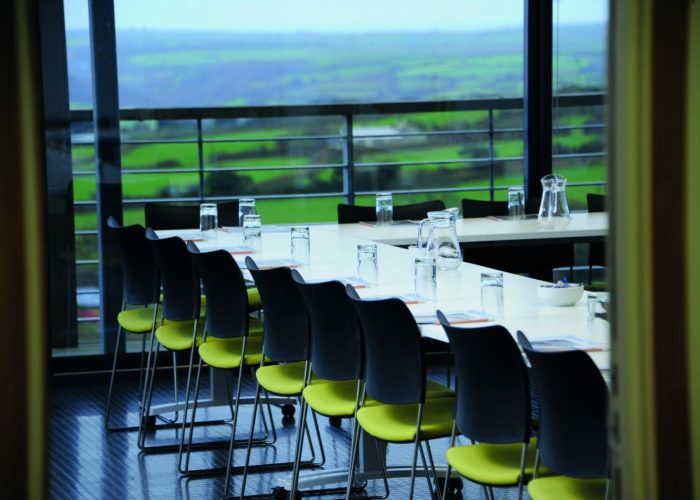 St Austell Conference Centre is a modern, fresh, sustainable offering in the heart of Cornwall. 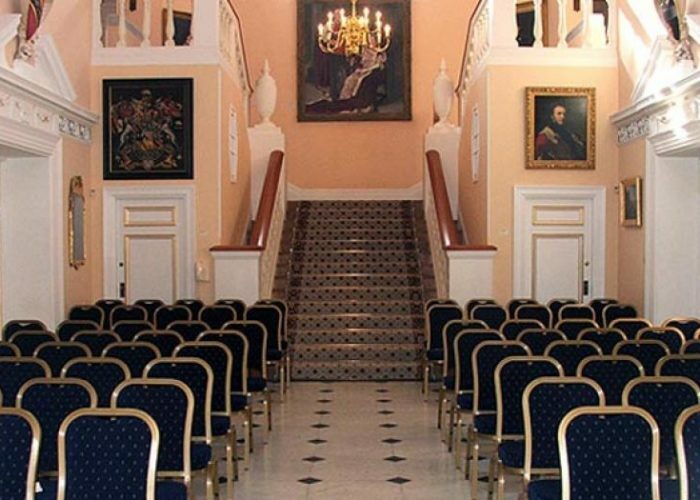 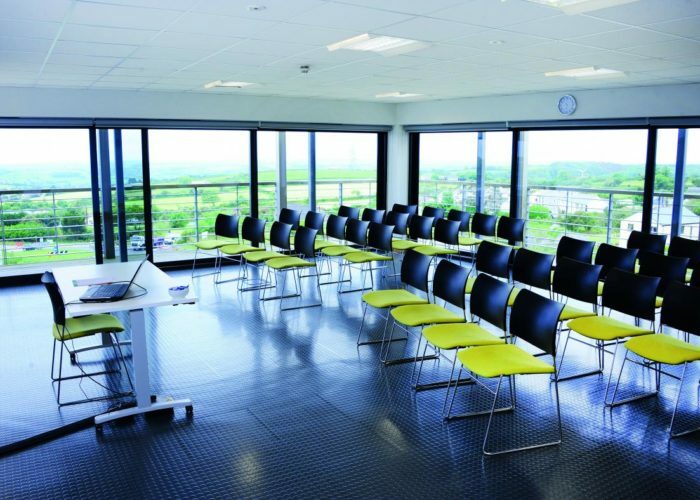 We’re proud to offer inspiring spaces for conferences, events, training and meetings. 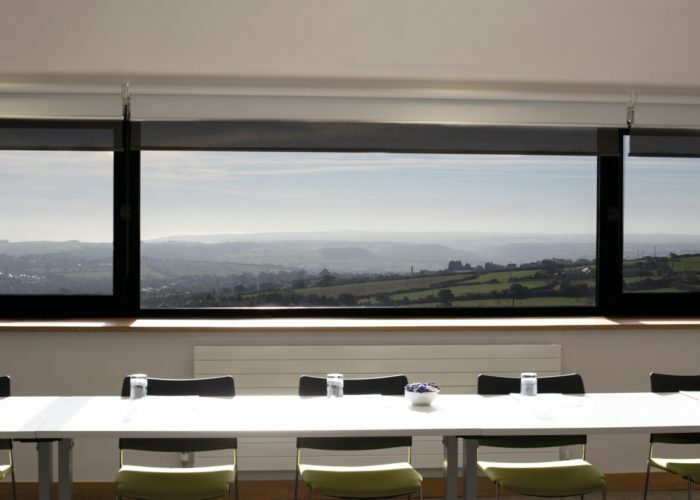 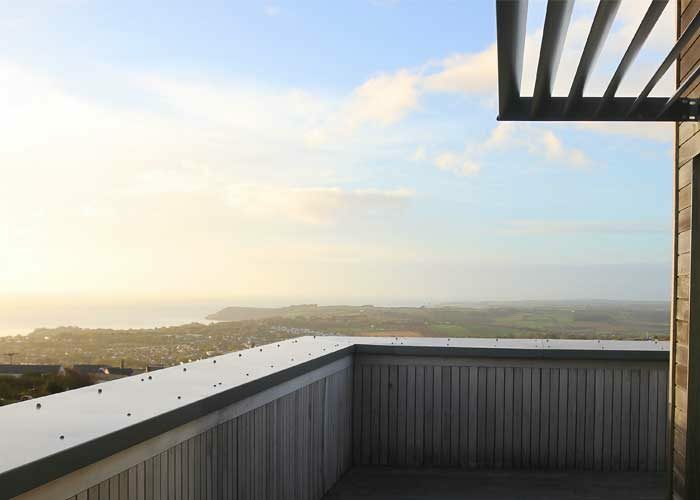 Our purpose-built modern facilities make the most of natural light and give our venue a unique, professional quality with panoramic views across St Austell Bay. 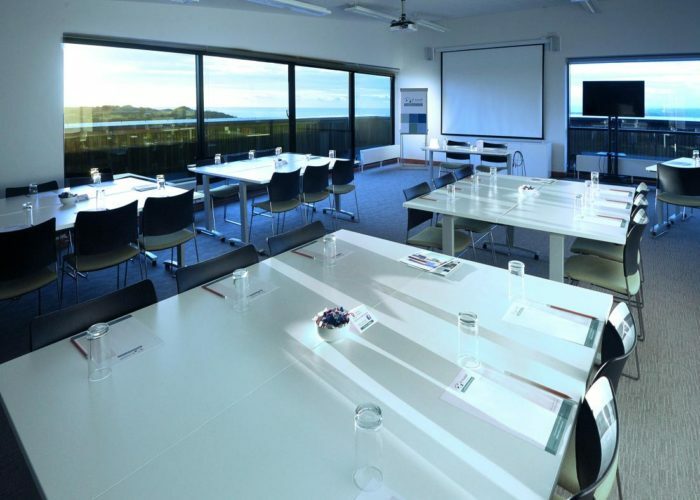 Whether you need a room for 1 hour for a quick meeting, or a series of events, we’ll discuss what you need and price your event accordingly. 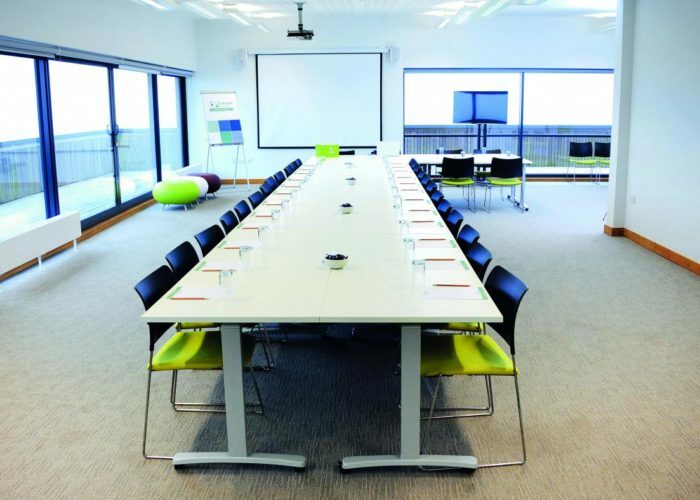 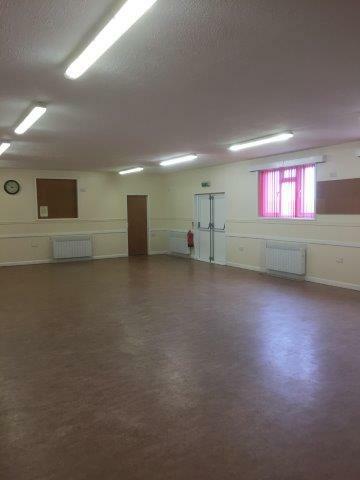 Our purpose-built rooms offer light-filled professional surroundings with the latest AV technology, quality catering and a dedicated team who are with you every step of the way, with attentive and professional service. 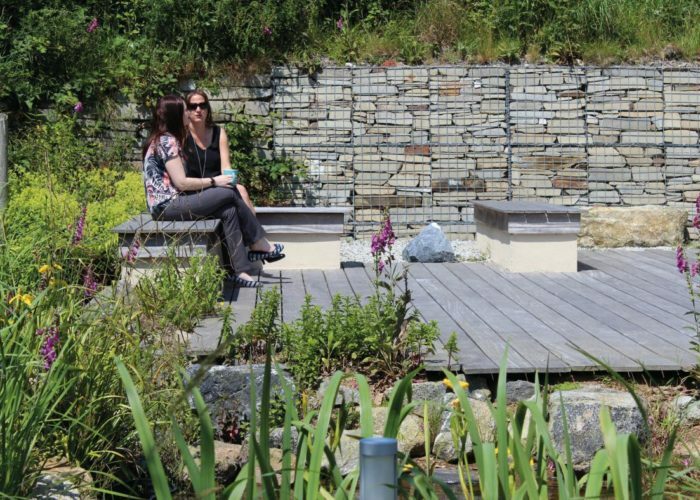 We are easily accessible from the main A30, a few minutes away from St Austell Train Station, and around 30 minutes from Newquay Airport. 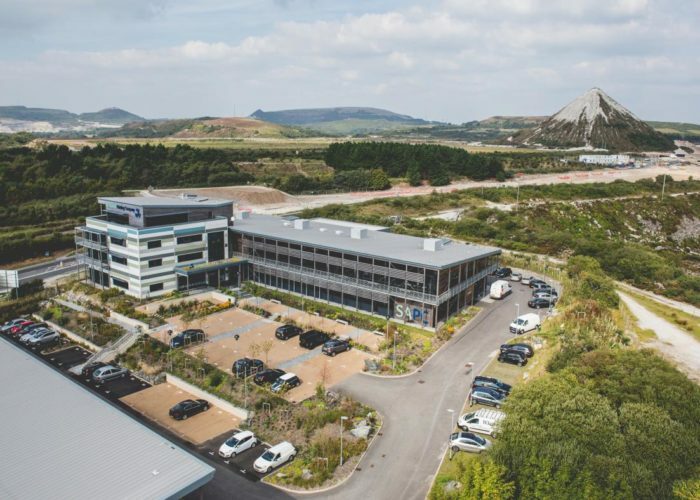 Our large car park is just a few minutes walk from the main entrance, meaning that you and your guests can arrive hassle-free.